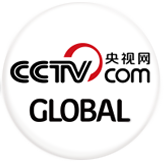 US Secretary of State John Kerry and China's State Councilor Yang Jiechi have kicked off the second US-China Climate Smart Low Carbon Cities Summit in Beijing. 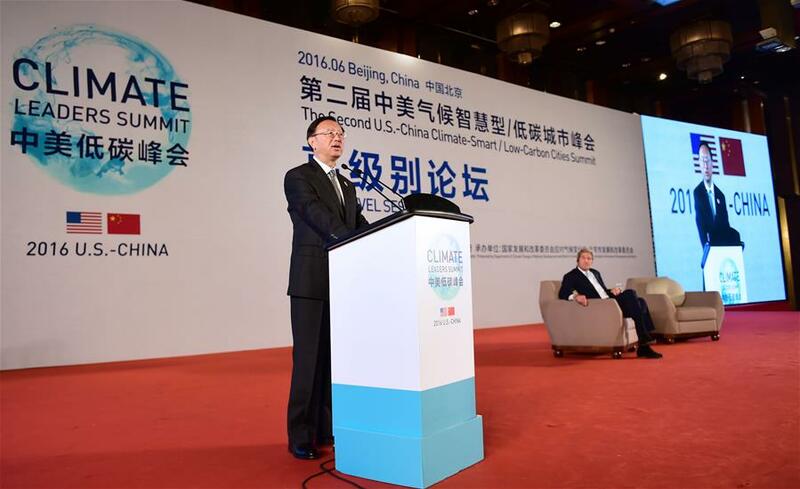 Hundreds of representatives from nearly 50 Chinese cities and 20 cities from the US are participating in the Second US-China Climate Smart Low Carbon Cities Summit. The US Secretary of State, John Kerry, spoke at the event to remind people about the impact that climate change will have on cities. "It's a inescapable fact that city will be in the eye of climate change strom. There are more people...sea level rise." Kerry said. Cities are the engines of modern day society. More than half of the world's population live in urban homes. Cities are also responsible for around 70% of the world's greenhouse gases. And are more likely to be affected by climate change. Back in 2014, Chinese president Xi Jinping and US President Barack Obama issued a joint statement on global warming. 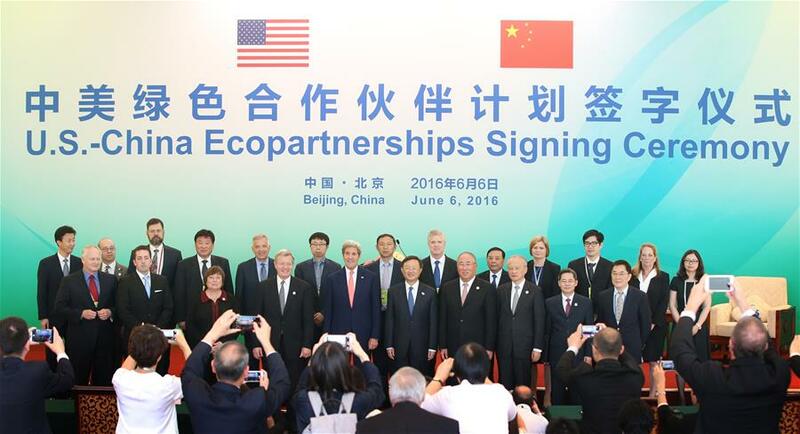 The two leaders initiated this event last year in Los Angeles, to strengthen efforts to fight climate change. During the event last year, 11 provinces and cities from China, and 18 states and cities from the US promised to try and cut carbon emissions. Two counties decided to take the opportunity to deepen cooperation, and strengthen ties to fight climate change together. This year, China's State councilor, Yang Jiechi, urged more cities and counties to do the same. "China and the US, with the complementary nature of our research..." Yang said. The summit has become a platform for multiple public and private sectors to learn from eachother to achieve the sustainable economies of tomorrow. Nearly 30 cooperative programs have been signed across governments, businesses and research organisations. Participants have also held forums to discuss green finance, city peaking and best practices for decarbonization. A good start but there is still a long way to go.